Irondale, AL (EWTN) – The Alabama State Legislature will pass a resolution honoring EWTN Foundress Mother Angelica at 1 p.m. Central Time, Tuesday, April 5 in Montgomery, Al. 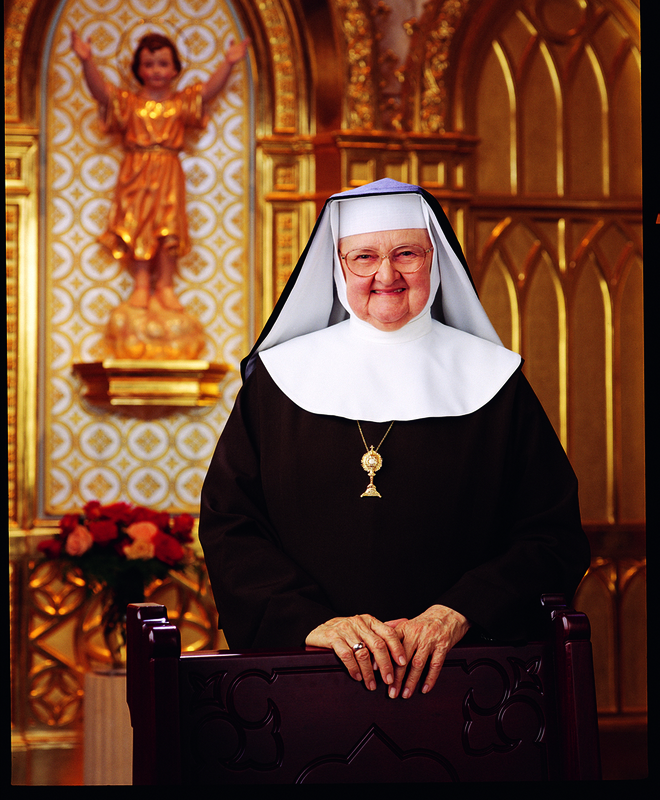 Media Titan Mother Angelica, the only woman in television history to found and lead a cable network for 20 years, died Easter Sunday, March 27, 2016 and was laid to rest April 1. Mayor Kenneth Nail, Mayor of Hanceville, Ala. and others will be present when the resolution is passed. EWTN Global Catholic Network, now entering its 35th year, is the largest religious media network in the world. EWTN’s 11 networks broadcast the Gospel message in multiple languages 24 hours a day, seven days a week to over 258 million television households in 145 countries and territories. EWTN’s outreach includes direct broadcast satellite television and radio services; AM & FM radio networks transmitted through SIRIUS/XM, iHeart Radio, and almost 500 Catholic radio affiliates across the U.S.; a worldwide shortwave radio service; the largest Catholic website in the U.S.; print and electronic news services that include “The National Catholic Register” newspaper, Catholic News Agency and ACI Group; and EWTN Publishing, Inc.